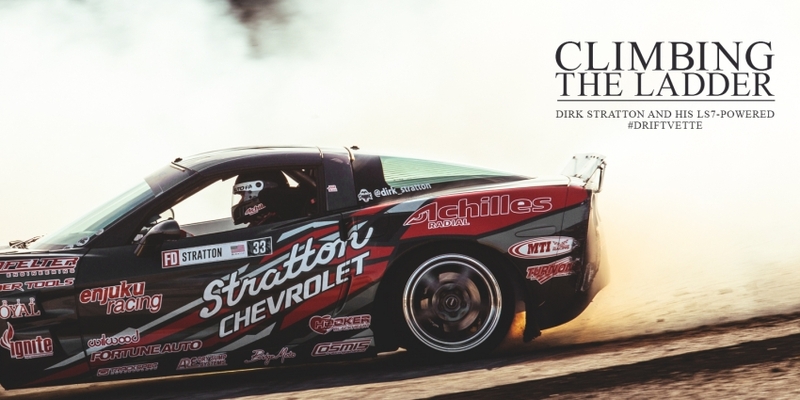 If you’re at all familiar with the grassroots autocross and time attack scene, chances are, you’ve heard of Danny Popp. He’s the guy that seems to always be holding giant trophies on Sundays at premier events around the U.S. and drives nothing but blue Corvettes. 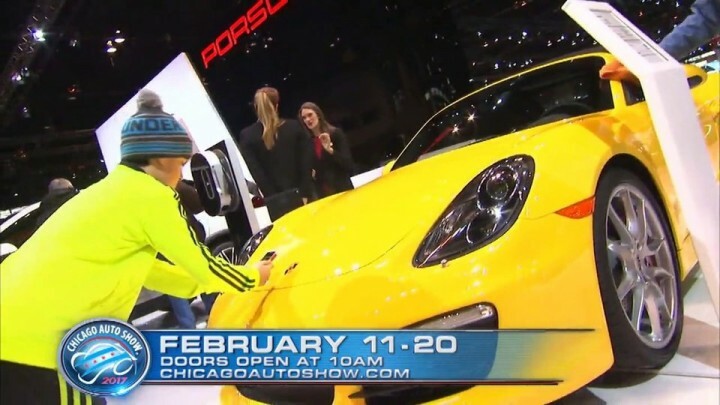 Well, it was high time we chatted with Mr. Popp to get his thoughts on just why he likes those blue Corvettes so much, why he races and see if there was any wisdom he could impart upon us. Danny grew up in an essentially Chevrolet-dedicated family. 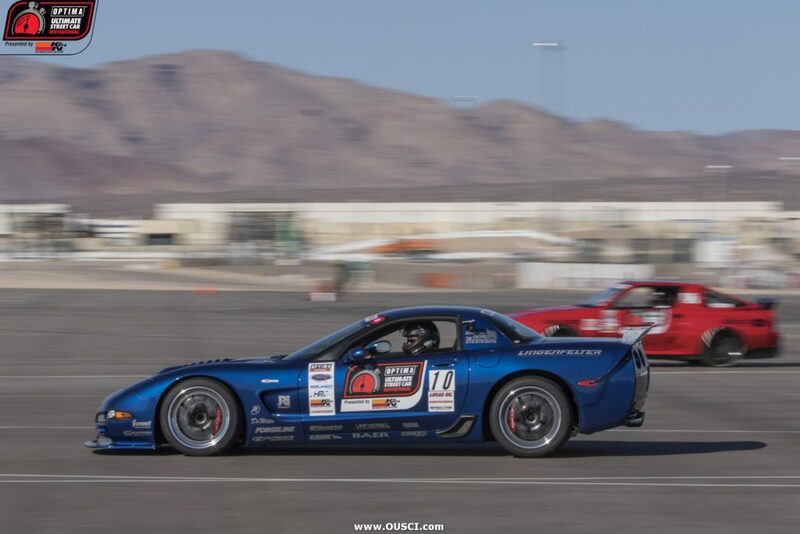 Both his mother and father were NCCC (National Council of Corvette Clubs) and SCCA members. Danny’s father was an engineer at General Electric and had a passion for all things mechanical, which he instilled upon little Danny at an early stage. 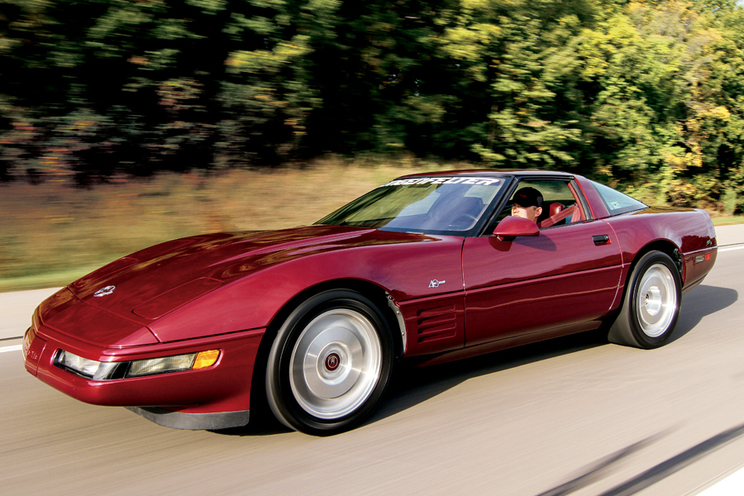 Danny grew up around a couple Corvettes (‘65 327/350 coupe and ‘72 LT-1 coupe), 70 1/2 Z28 and even a Corvair. On weekends, Danny said he would attend autocrosses with his mother and father where they became a bit of local legends. 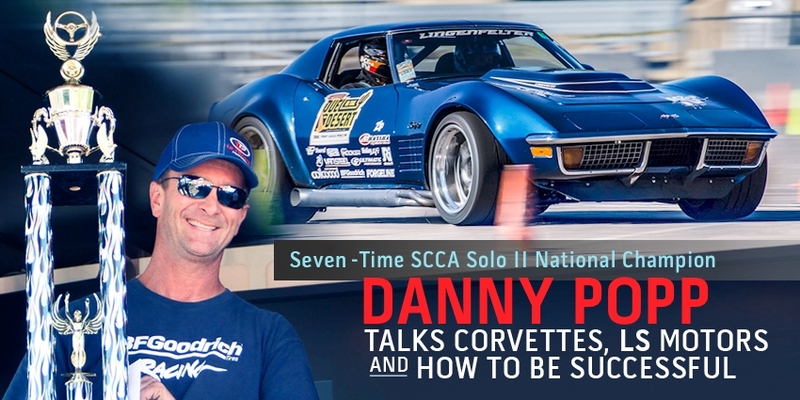 Years later, and now Danny is a seven-time SCCA Solo II national champion (amongst many other wins) and is also a full-time certified Corvette specialist/technician at McCluskey Chevrolet in Cincinnati, Ohio. Danny tells us he also night-shadows as the Owner, proprietor and sole employee of RAFT Motorsports, Inc., a consulting firm for several national racers. One man’s meat is another’s poison. Especially when it comes to tuning the engine and chassis for the ’strip. What works on one type of track might not work well on another. And either configuration might not work very well at all on public roads. 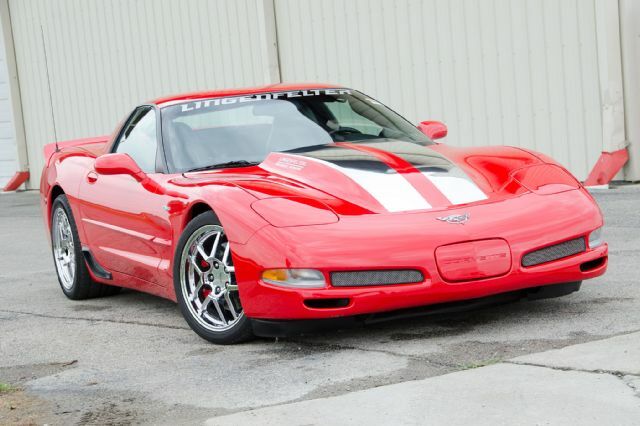 What follows is an experienced race car builder’s account of how he tweaked a Torch Red 2003 Z06 for better hookup on the ’strip, dramatically different from the car’s performance on the street. First, a bit of background on his race car creds. M.J. Redden, aka Junior, worked for some performance legends over the years, namely Don Yenko and Zora Arkus-Duntov. Junior cut his competition teeth in Stock cars in the late ’50s, running a 1957 Chevy. He went on to win 11 straight feature events at the Clinton Speedway, and took home both the Championship and Rookie of the Year trophies. 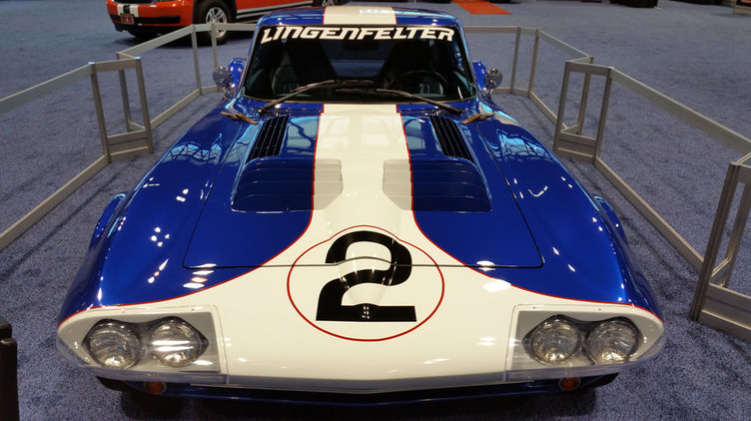 Many of us gazed longingly at the Superformance Corvette Grand Sport at this year’s SEMA show. 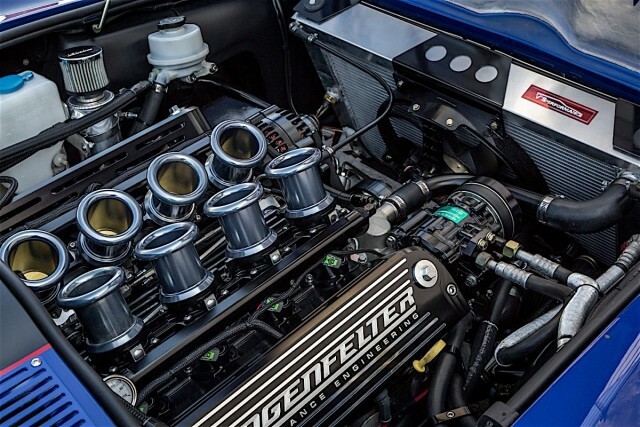 Sitting pretty in the Lingenfelter booth, the car makes your imagination run wild. 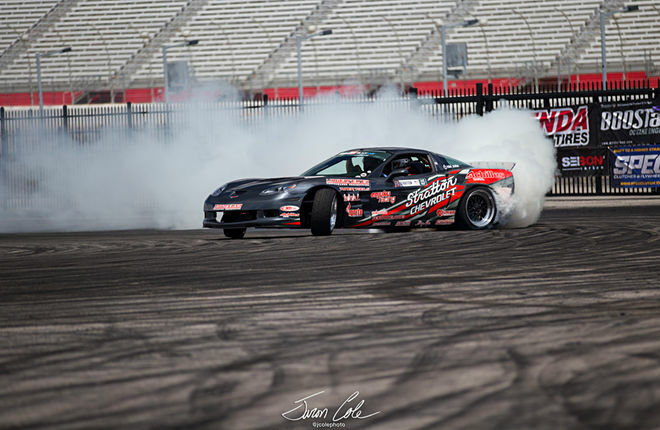 What would it be like to sit in the drivers seat and feel the 550 horsepower monster with 500 lb-ft of torque pushing your body back in the seat? Lucky for us, Hillbank Motorsports in Irvine, CA hooked us with a test drive of this ferocious ‘Vette. 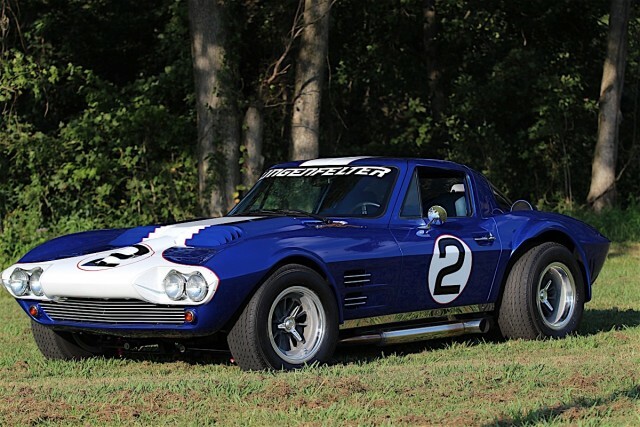 American-owned, South African manufacturer Superformance, known world-wide for their amazing Cobra replicas and Shelby-licensed production of continuation Cobras, seized the opportunity to recreate one of the rarest and most heralded cars in history: the legendary Corvette Grand Sport under license to GM— in concert with chassis maker Duntov Motors, who build the racecar versions.